This content is restricted to MAFVA members. If you are an existing user, please log in. New users may register below. 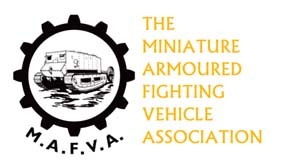 Not a MAFVA member? Go to membership and resubs page.